Some collections sprawl. Jay Leno has hundreds of cars across a wide array of marques, types and ideas. 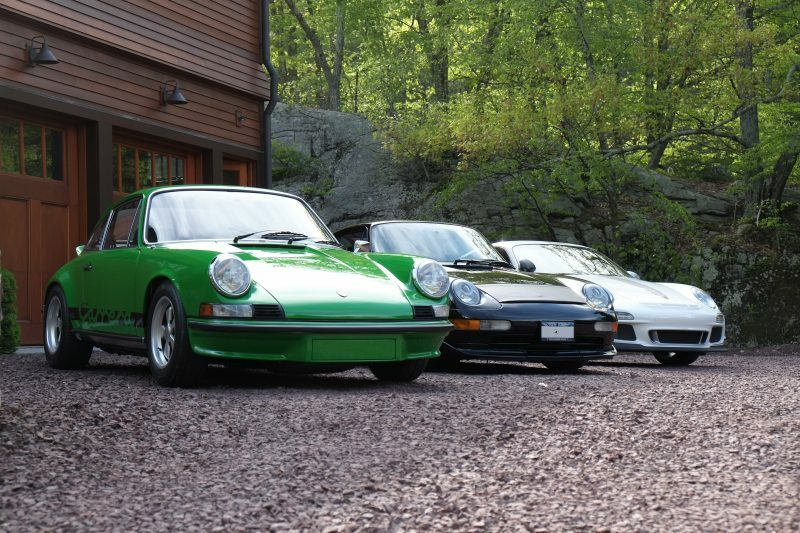 Some collections are unified by a single theme, whether it's classic Packards, or in this case light weight Porsches. To the collector who invited FLATSIXES.com to his home to view his stable, adding lightness was the name of the game. Inside his fifteen car garage were no fewer than ten Lotuses and four Porsche RS models. 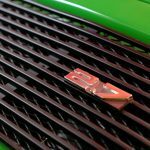 To him, the two marques are unified in their use of advanced materials with an emphasis on decreasing weight in pursuit of competition success. This central theme draws his Lotus and Porsche collections together, and helps to emphasize that which unites four decades of RS 911s. In company like this, it's easy to get lost or overwhelmed. Each car is laden with wonderful details, from the intricate aero of the 997 and 991 GT3s, to the striking simplicity of the 2.7 RS. To the owner, the cars are united by a common theme which ties together his entire collection: Improvement through the crucible of competition. "As a student in high school I remember going to Lime Rock and Watkins Glen to watch the 911 RSR’s of Peter Gregg, Hurley Haywood and others driving the cars in competition. It was only natural to be drawn to the RS cars as street cars with a track performance capability. To this day, Porsches remain among the best engineered competition-based automobiles produced." The owner's 2.7 RS was the Porsche which, to my eye, best matched his home. Both are classic, one as an example of automotive design, and the other as an updated piece of 19th Century architecture. This Viper Green 911 is actually his second of the model, the first being a Light Yellow M-471 RS Lightweight. This Porsche is a third series RS-touring, #1334, and was originally sold in Italy. The owner's first RS was an original RS Lightweight(package M471). Restored in the late 1990s, that RS Lightweight won the Porsche Parade National Concours in 1999. He found the Porsche was too nice to drive, and parted with it in favor of his current touring model. You read that right, this RS Touring actually gets driven and used. Though the RS Touring lacks the lightweight panels used on the earlier homologation 911RS, the two are more alike than different. "The driving nature of both cars is virtually the same. 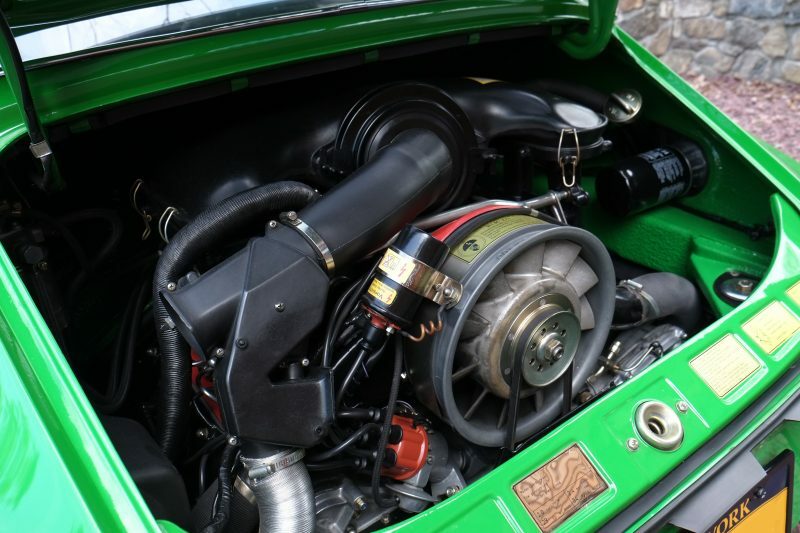 The air-cooled 2.7l MFI engine is the magical element in both cars!"